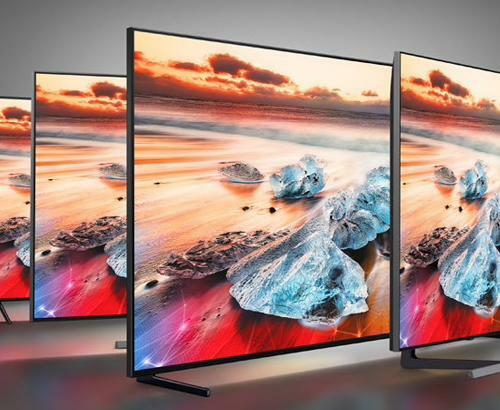 The KD43XG8305 is part of the 2019 Sony BRAVIA XG83 HDR LED 4K TV range. Supporting all HDR formats including HDR10 and HLG which are comparable to the HDR1000 and HDR1500 Standards. Sound performance is not compromised and a cavity remains to ensure perfect acoustics for your living room. The Sony BRAVIA KD43XG8305 4K TV now joins Sony's expanding range of HiRes Audio products. HiRes Audio encompasses all audio played back using higher sampling rates than those used in CD's. With all this technology housed into one stunning unit, you want to make sure you get the longevity that you would expect from a Sony product. 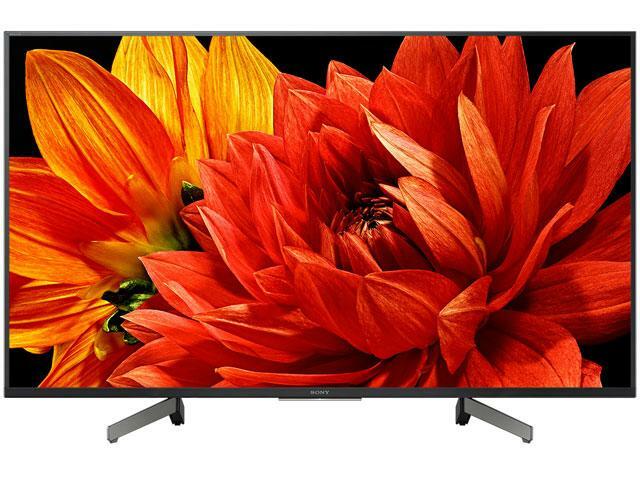 That is why this Sony BRAVIA KD43XG8305 4K TV comes with a full 5 years guarantee that covers parts, labour and even home visits. 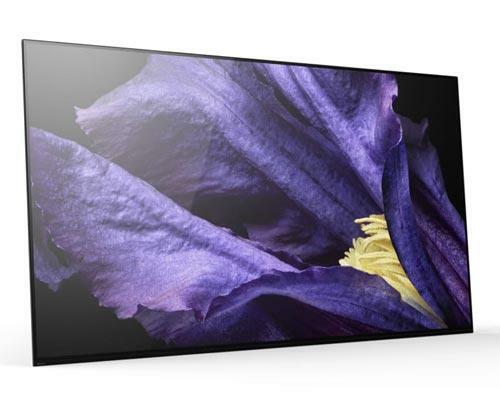 The Sony BRAVIA KD43XG8305 4K TV has Sony's fifth iteration of their TRILUMINOS display. 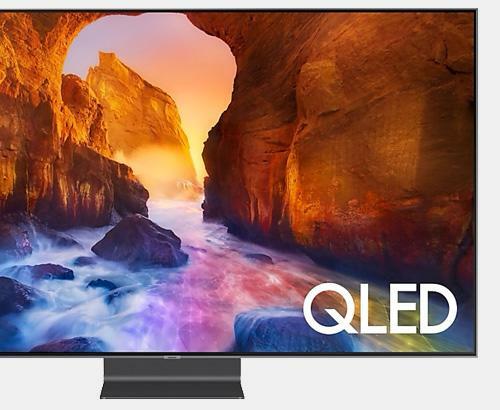 TRILUMINOUS brings more lifelike colour and meaning vibrance and colour accuracy is greatly improved providing a brilliant image quality alongside benefits of 4K Ultra HD resolution. Taking the technology a step further is the Precision Colour Mapping process which enhances the blue shades of colour ensuring the full range of the colour gamut is produced.